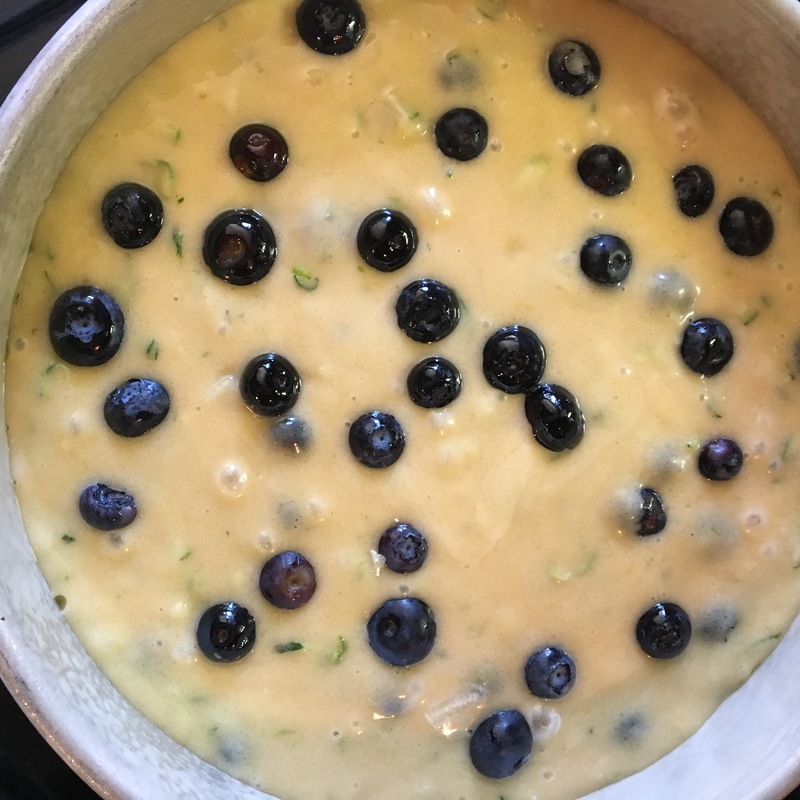 So yesterday a foodie friend shared a recipe that looked so good, but zucchini in a cake? Bread yes, ok why not! 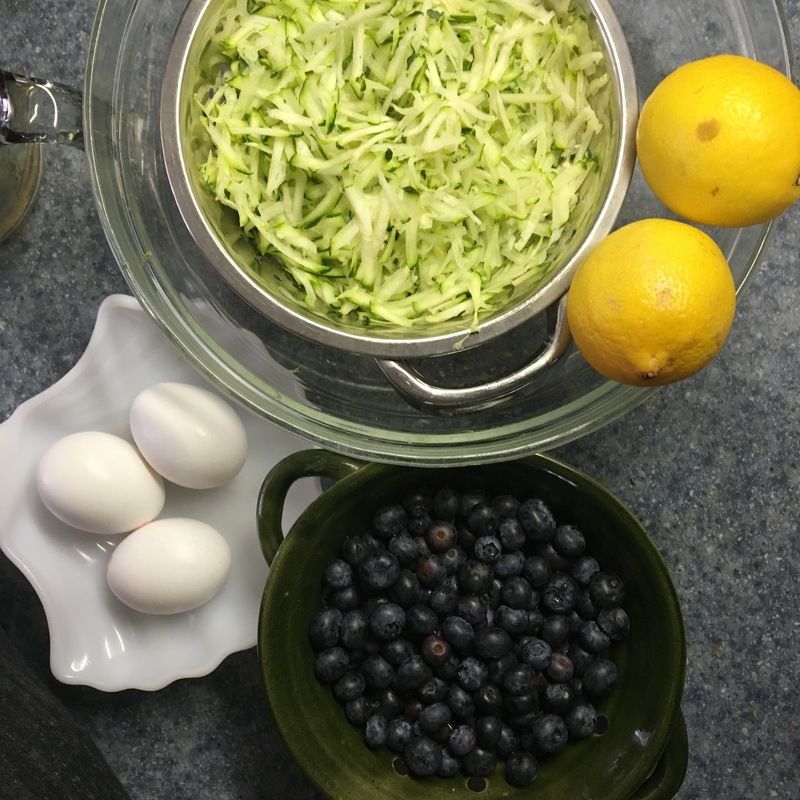 I use all sorts of fruits in cake but hadn’t used veggies, until now! So here’s the recipe I saw on Facebook from I Am Baker that was my inspiration, I switched it up a little based on my likes and what I had on hand. Y’all know that’s how I roll. Started with my mixer, again I’m lazy. And went to baking. Add flour a 1/2 cup at a time, give a stir and repeat. Fold into cake batter. Pour into 2 greased cake pans. Bake at 350 35-45 min until cake pulls away from edges and passes the toothpick test! Mix everything taste and add more sugar if you need it! 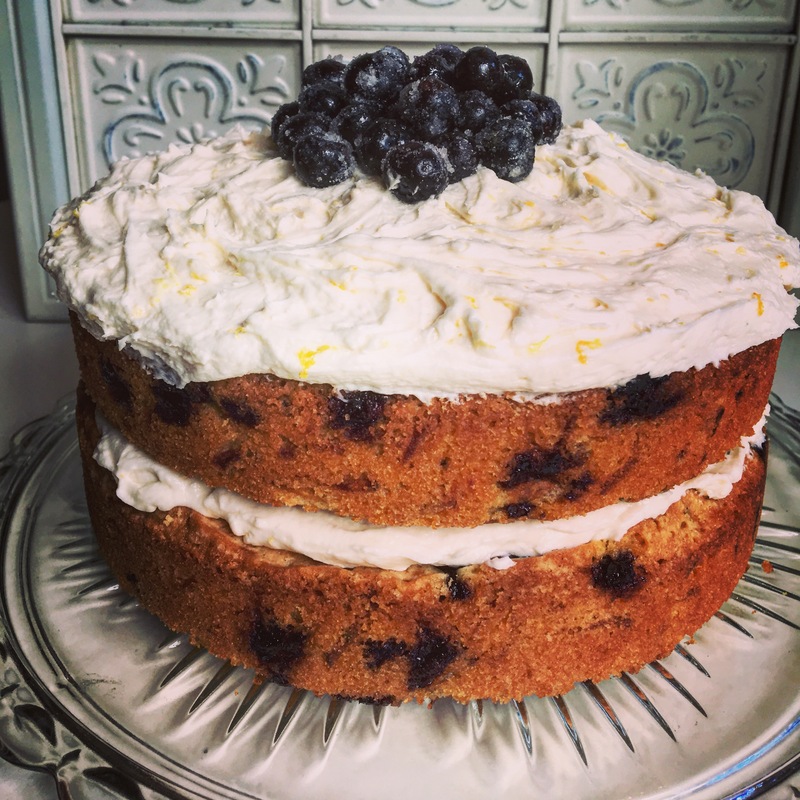 This entry was posted in Uncategorized and tagged blueberry, cake, lemon, zucchini.